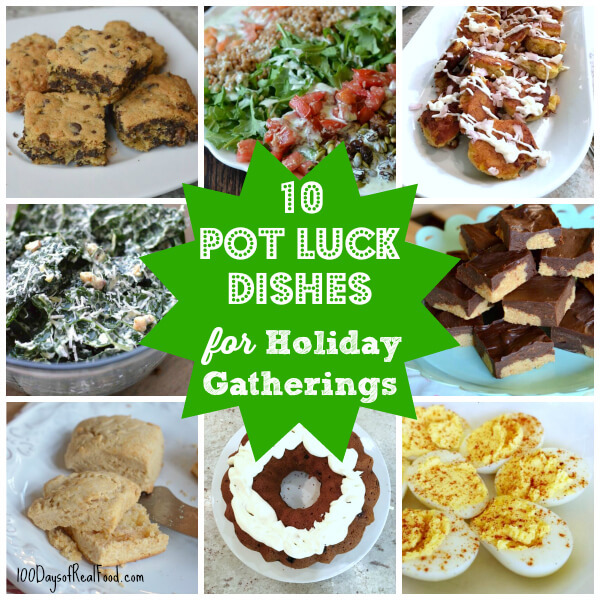 Home » Blog » 10 Pot Luck Dishes for Holiday Gatherings! I’ve been tasked with bringing a dish to a pot luck gathering on Saturday, and I’m guessing I am not alone this time of year. December could almost be dubbed the “Month of Pot Luck Parties” so I’m here to share some ideas of what you can bring to all your holiday gatherings in the coming weeks. This one is at the top of the list for a reason. I’ve made it for multiple group gatherings, and it’s always a HUGE hit! To the point where people will ask you for the recipe … so, go for it! This is one of those fabulous dishes that tastes great warm or at room temp … the perfect kind of appetizer when you know it will be sitting out for a couple hours! 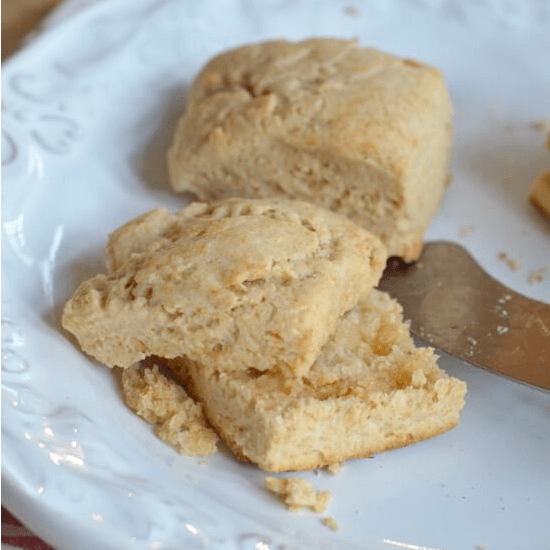 These are not only my favorite biscuits, but they are the easiest to make. You could even have your elementary-aged children whip these up for you if you don’t have the time. Kale is all the rage for health reasons these days, and this recipe is the perfect combo to prove it actually tastes good, too! Add something light to the buffet table with this one. 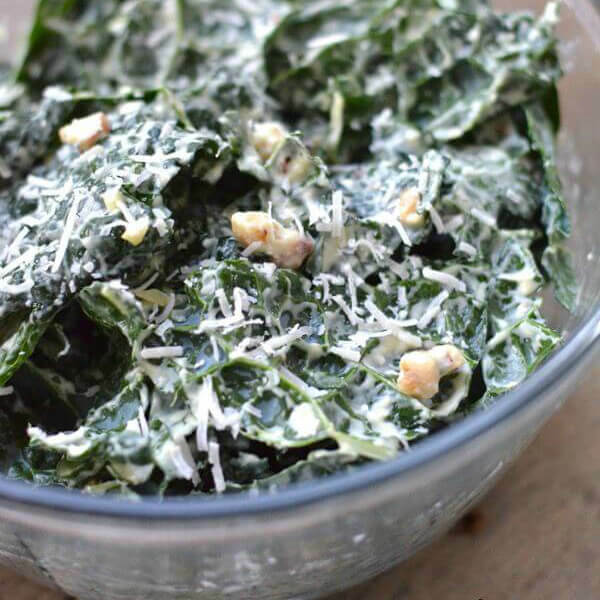 If you’re looking for a budget friendly appetizer, this is it! 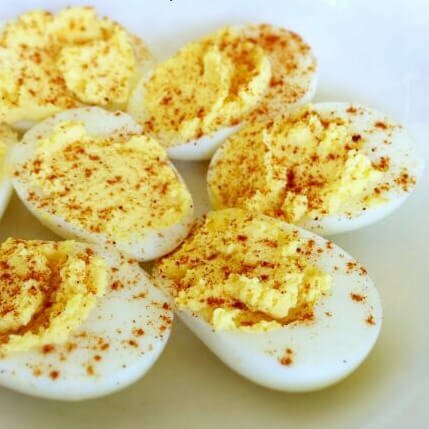 It’s been my go-to for years when it comes to pot luck gatherings because I always have eggs on hand, and they are almost always a crowd-pleaser (especially for those with special dietary needs). 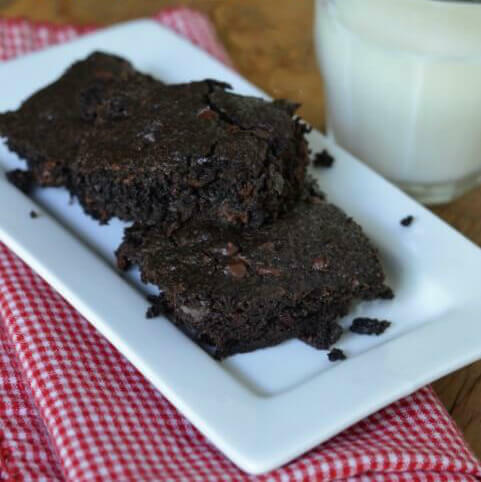 I’ve honestly been looking for an excuse to make these again … so simple, yet fancy and tasty. The lemon flavor gives these “cookies” a lighter flavor than other more-typical desserts this time of year. A twist to your standard chocolate chip cookie … I never met a chocolate chip cookie I didn’t like, and these are no exception! I’m not sure homemade brownies need an explanation? You’ll definitely come home with an empty dish if you decide to bring these! 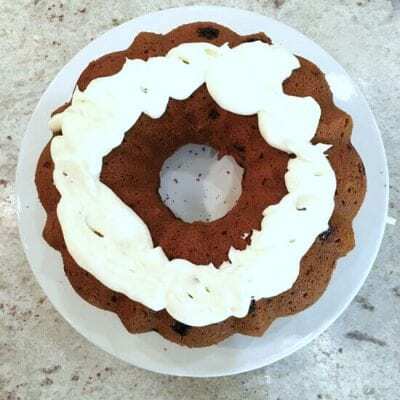 Nothing speaks “special” like a bundt cake, so this one will stand out on the dessert table or be a perfect addition to a sit-down holiday dinner gathering with friends. I promise you can never go wrong with these. They’re dangerous to have around my house for too long, so I only make them when I know I’ll get to share with lots of willing people! So what’s your vote for me to take Saturday night? Whole-Wheat Madeleines or No-Bake Peanut Butter Dessert Bars? I vote for the Madeleines… tho’ the bars look good too. 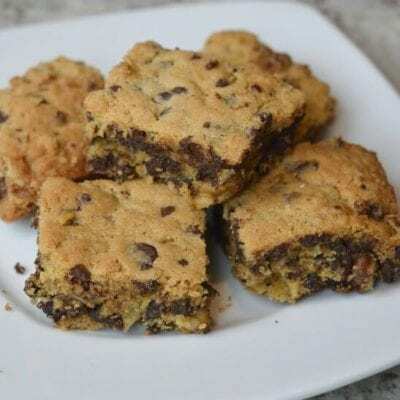 The chocolate chip blondies look delectable to me … will have to bring them to my next social gathering! The peanut butter bars. They’re amazing. I love the madeleines! A potluck is the perfect reason to make them! and they always smell so delicious!! 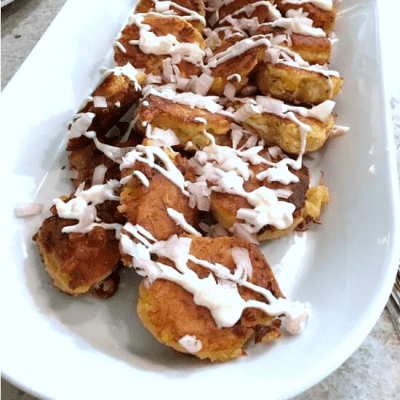 When I first saw your recipe for them (when you went to cooking school with your daughter), I actually bought a madeleine baking pan off of Amazon and I’ve made them a few times now – always a big hit!! PB Bars! Can’t wait to try them myself! Yep, the peanut butter bars are one of our favourites! I vote PB bars. Thanks for the list! Peanut Butter Bars, Hands down! Peanut butter bars! Who can resist chocolate and peanut butter together?? Either way, have a wonderful time at your pot-luck! Peanut butter bars! I can’t wait to try them!! I’ve made the devilled eggs already for a Halloween Pot Luck and they disappeared in a flash! 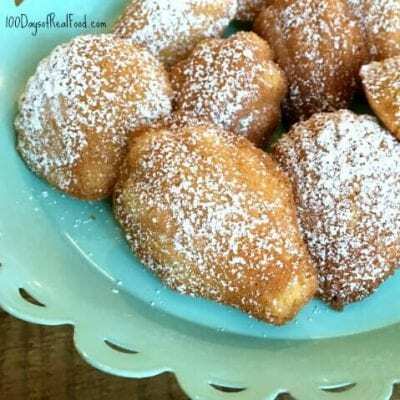 I would bring the whole wheat Madelienes for dessert. They will be different and extra special. Hands down the peanut butter bars! I’m no use as a tie-breaker, cuz they both look great to me, too! But I have a question about the chopped salad. It looks delish, but I notice it serves 3-4 people. Have you ever made a larger “batch” and changed the presentation? I guess I could use a larger platter, but also wondering how it would do as a layered salad, maybe in a trifle dish. 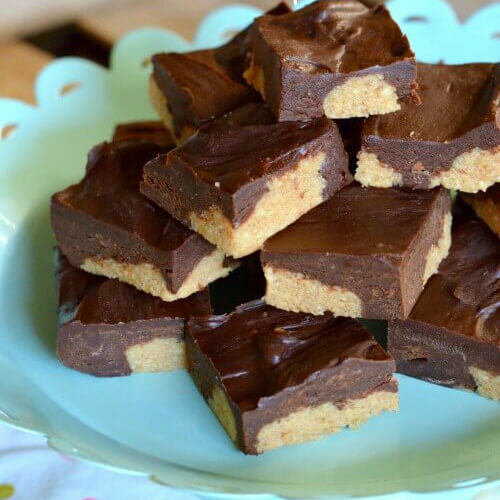 Peanut butter bars. Good excuse to make something that rich and not have to keep the whole pan in the house. Wish I was at your potluck so I could try the peanut butter bars!! Guess I’ll have to make some soon! Love your recipes, but it’s kind of annoying when I click a link from your email and get a pop to to join your mailing list every time. Obviously I’m on your list. 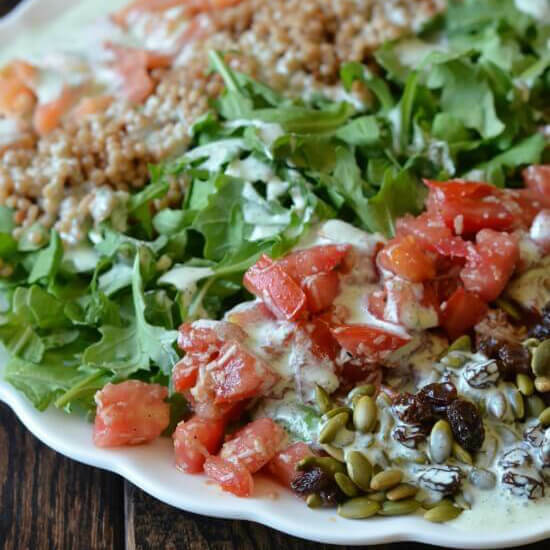 My main reason to look for other recipes is to find meal ideas that are aligned with a diabetic need to reduce sugar and simple starches in the diet. Only 2 of your 9 recipes meet this criteria. I went from being under control (blood sugar less than 120) to being about 150 each morning over the Holidays. When I eat out or at gatherings I blow it even when limiting calories and indulging. Now that I am back home in two days my blood sugar is back to <120. I lost 10 lbs and that really helped but the slightest infraction pushes the numbers up. I'm happy that I haven't seen anything over 200 or even close in a very long time but want to keep these numbers down. I need to lose another 20 lbs and finally see a path to get there but am too easily tempted to stray during the Holidays especially. The good news is that I didn't gain any weight.